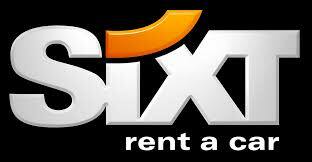 When renting from Sixt, you can expect cheap rates that come with unlimited mileage, and the latest make and model for all vehicles. 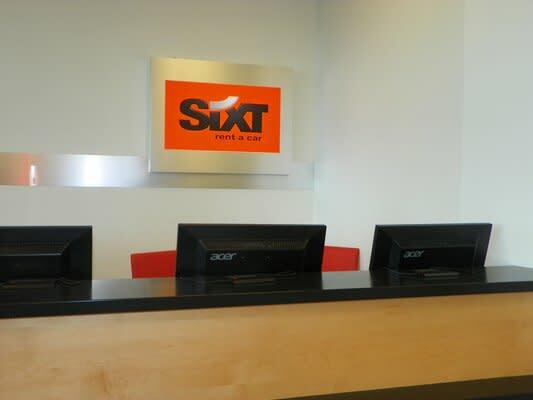 Sixt makes a promise that your vehicle will not be older than six months and offers a wide range of vehicles designed to accommodate the needs of all drivers that require a car rental. Located at the Sea-Tac Rental Car Facility; 1 mile north of Seattle-Tacoma International Airport. 24-hour shuttle service to & from the RCF is provided at the north & south ends of Baggage Claim at Sea-Tac Airport.